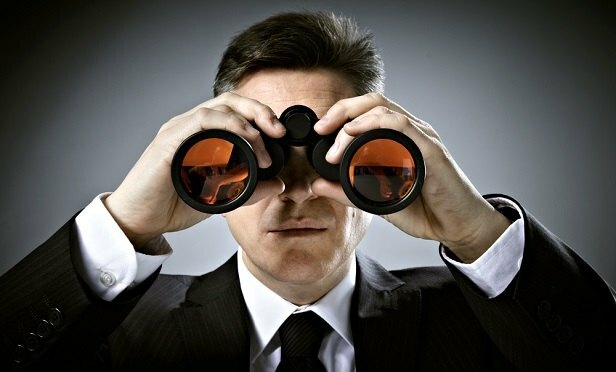 What legislation are brokers watching? Benefits brokers weigh in on the legislative trends currently on their radar. Are you in the know? We asked our readers what legislation (local or federal) they were watching and what effect it might have on their business or clients. Are any of these on your radar?